Photo: Mamma Mia, located in Shops of Arima, is an authentic Italian restaurant serving authentic Italian cuisine. Photos courtesy Mamma Mia. Take one bite of homemade tagliatelle, topped with freshly shaved parmesan, and one can instantly be transported to an Italian trattoria at Mamma Mia, an authentic Italian restaurant based in Arima. Mamma Mia is owned by Italian chef and importer Mirko D’alessio, who has been making authentic Italian cuisine for the past 15 years. Originally based on Tobago, D’alessio previously ran Ciao Café in Scarborough but said the downturn in business there over the past year or so led him to make a change. “Unfortunately, because of the Tobago situation with the economy and the issues with travel, business has been suffering for a while, especially with tourism. We took a business decision to move somewhere else, and while it’s been a challenge, it has been going great so far,” he said. The family also produces authentic Italian gelato, which is sold at Italian restaurants and some stores throughout Trinidad. 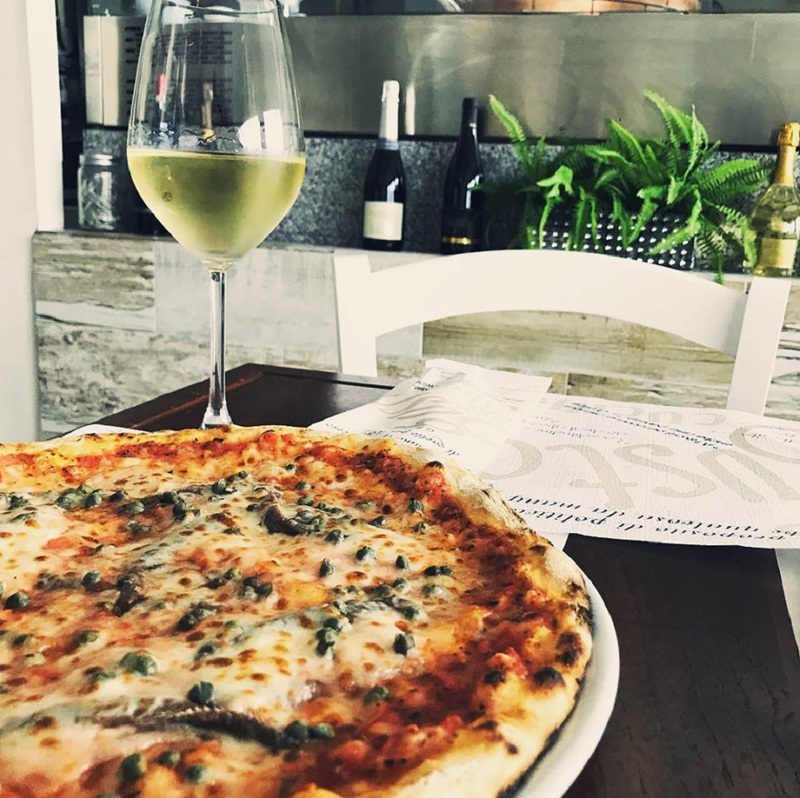 D’alessio said he aims to give his customers and authentic Italian experience, complete with Italian wines, desserts and even music. “However we also use lots of fresh vegetables and local ingredients from local farmers in the area, to make sure customers get the freshest ingredients possible,” he said. 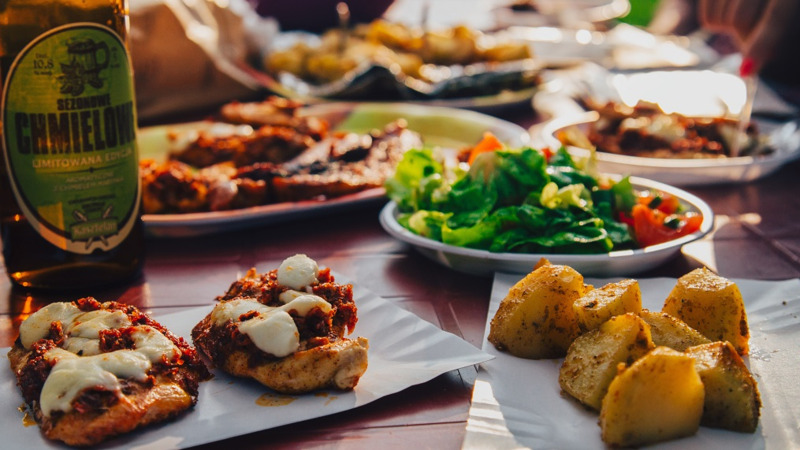 “We have tried to recreate the experience as if you were coming to a little trattoria in Italy, we try to expose people to delicious, authentic Italian food for the right price,” he said. 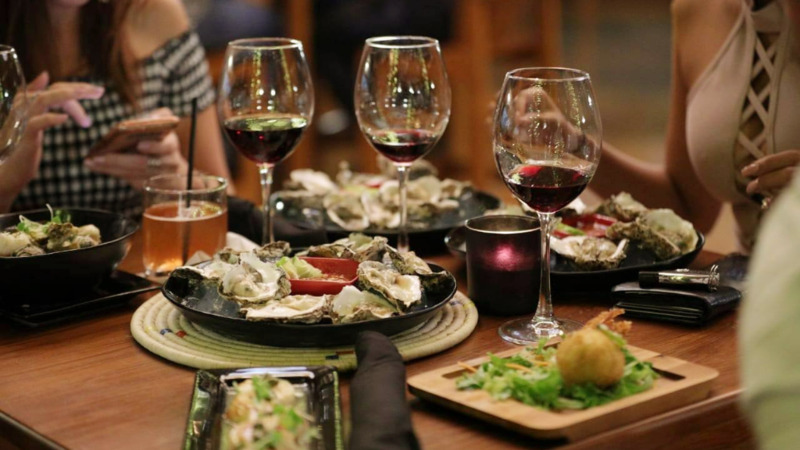 The restaurant also has a special menu offering for Restaurant Week, consisting of a three-course meal including a glass of wine. The restaurant also serves vegetarian and vegan options. D’alessio said however that business aside, his restaurants exists only due to his passion for his craft. “The most important ingredient of all is our staff, and to make everything with passion and love, that’s it for me. I can have the best equipment and ingredients but if you don’t have passion and love it won’t work." “At the end of the day, I love what I do and that’s the most important part for me. People think this industry is easy but it’s not, and if that passion goes away, I might as well pack up and go home,” he laughed. 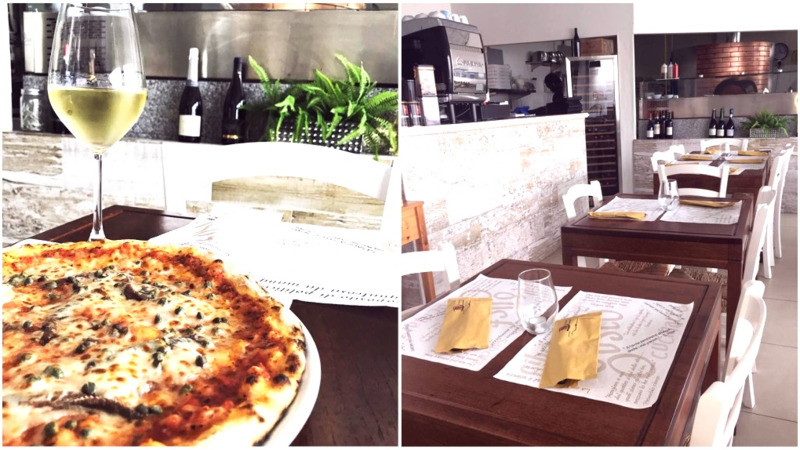 D’alessio is also very happy with the Arima location, so much so he says customers from all over Trinidad have been driving over just to try his dishes. “I feel there is a lot of potential here and judging from the busy days we have been having, people are really happy to have this option. 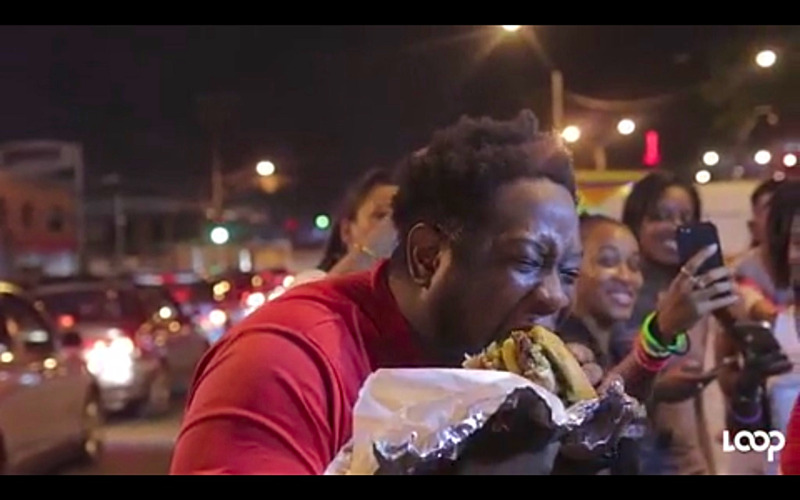 We even have customers from the West and Port of Spain who come here to try our dishes,” he said. D’alessio said he is committed to bringing a real Italian culinary experience to Arima. For more information on Mamma Mia, visit them on Facebook: www.facebook.com/MammaMiaPizzeriaTrinidad or call 223-6262.